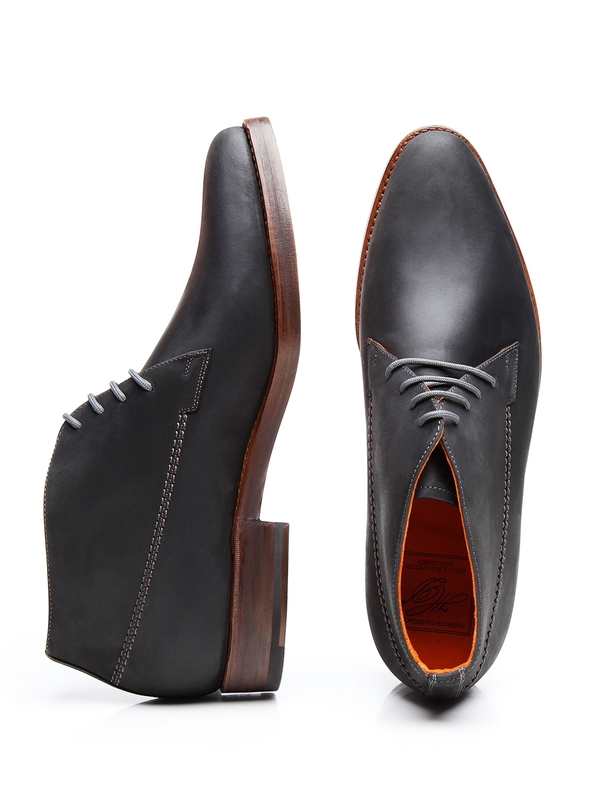 Open four-eyelet lacing and an upper made from special material lend this ankle-height ankle boot a sporty look. 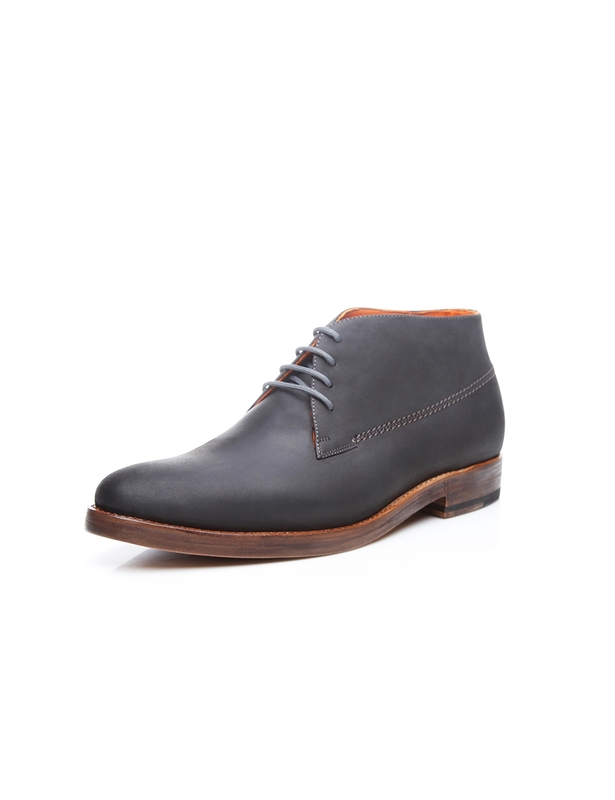 Said material is waterproofed nubuck with a particularly high fat content, which makes this leather impervious to soiling and moisture. 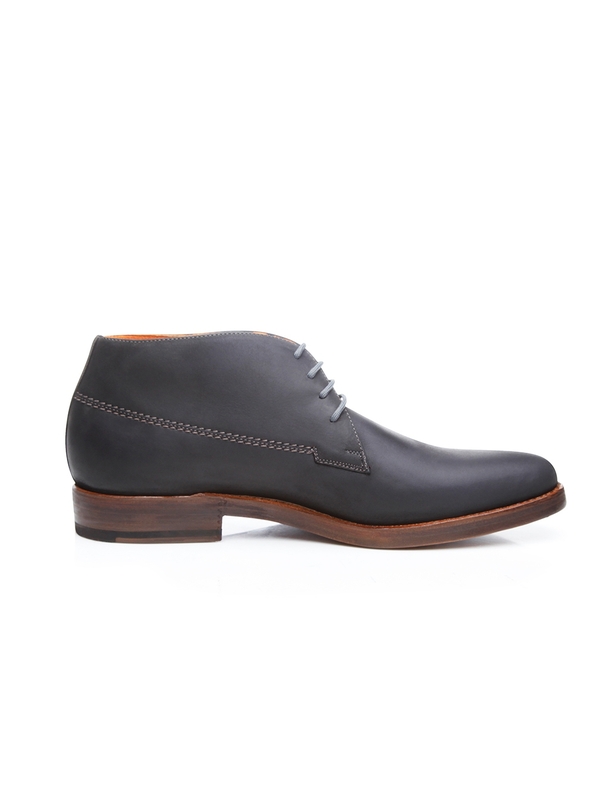 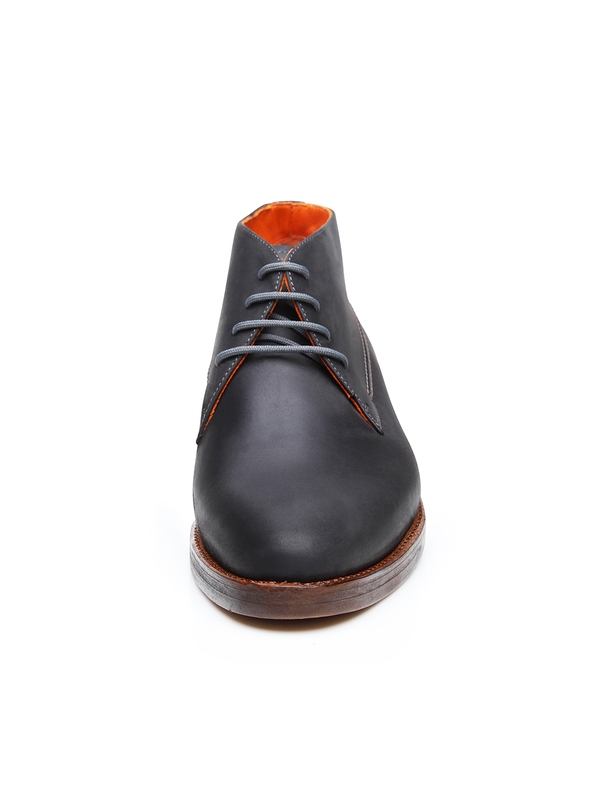 Assembled around a last that slightly tapers towards the front, this handcrafted, sewn-welted full-leather shoe is perfect for average-width and narrow feet. 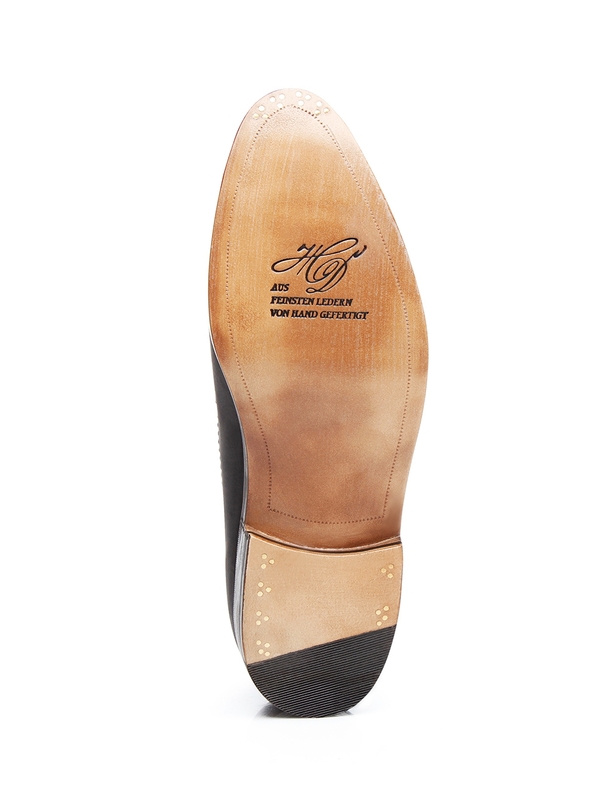 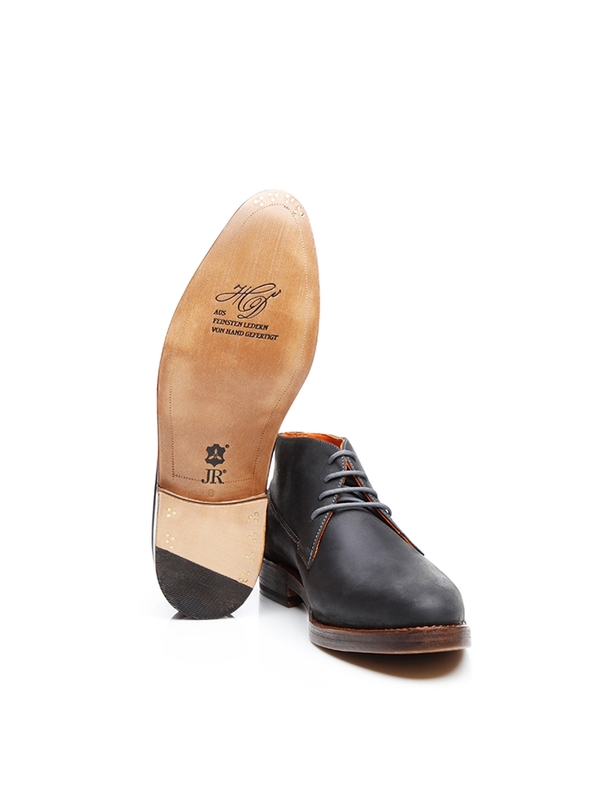 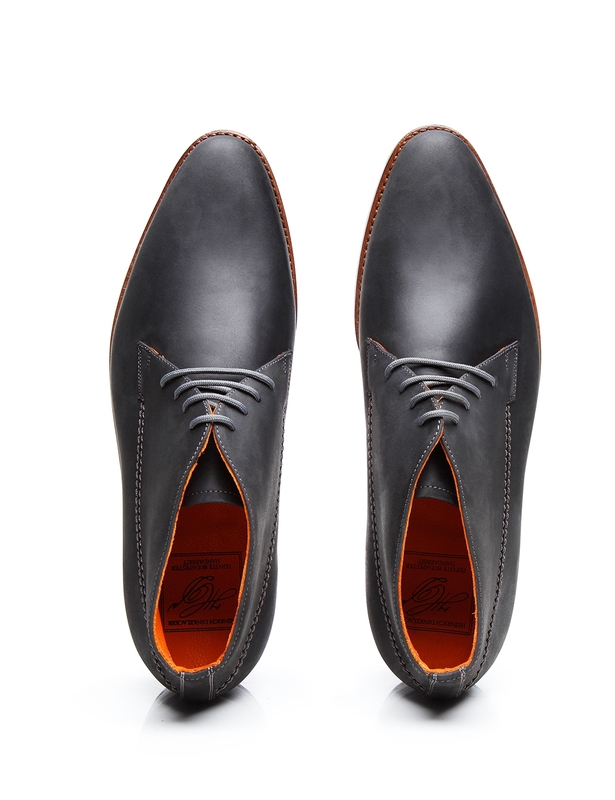 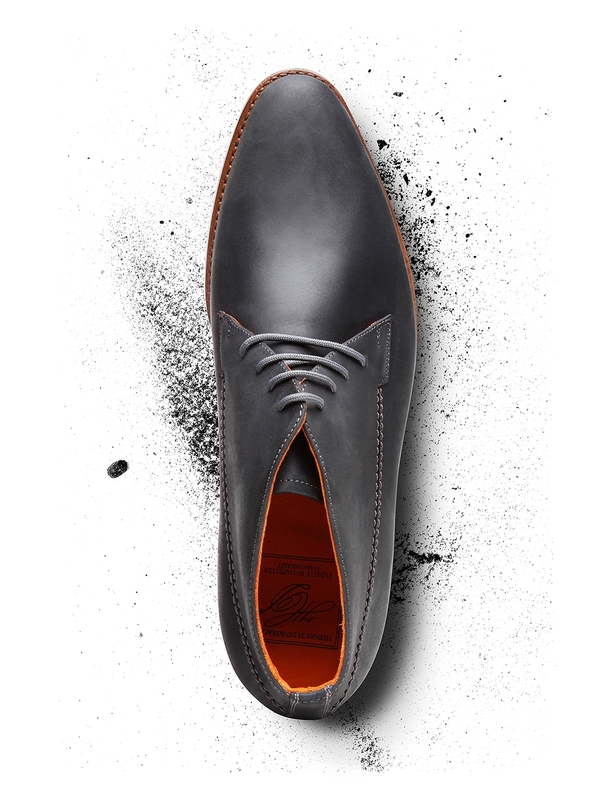 The lining and sturdy double sole are also made of leather. 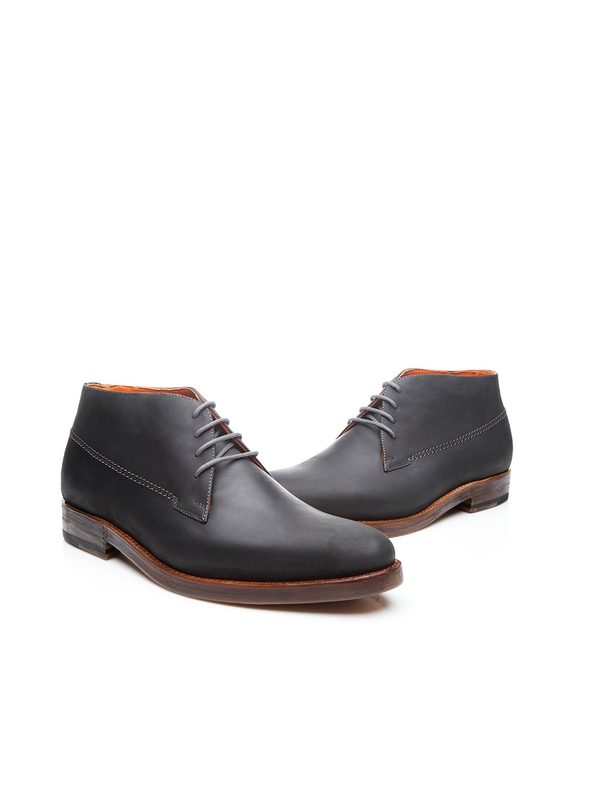 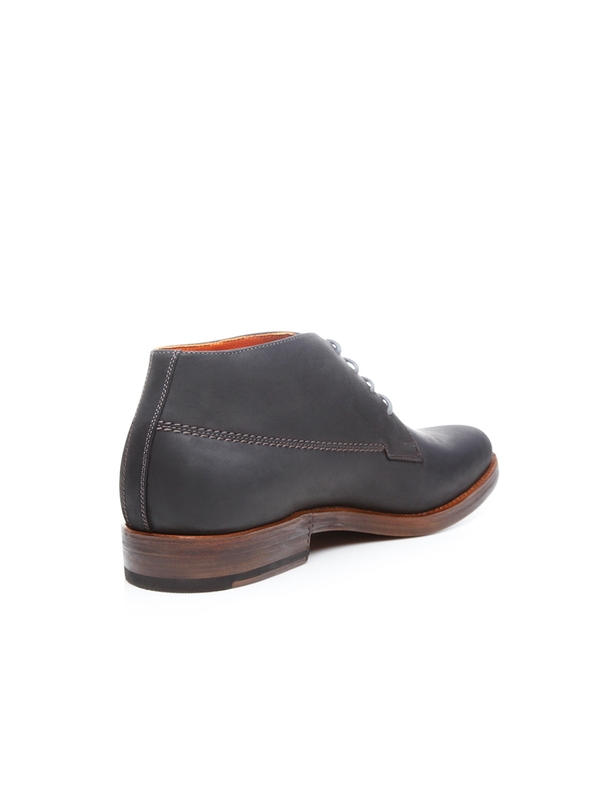 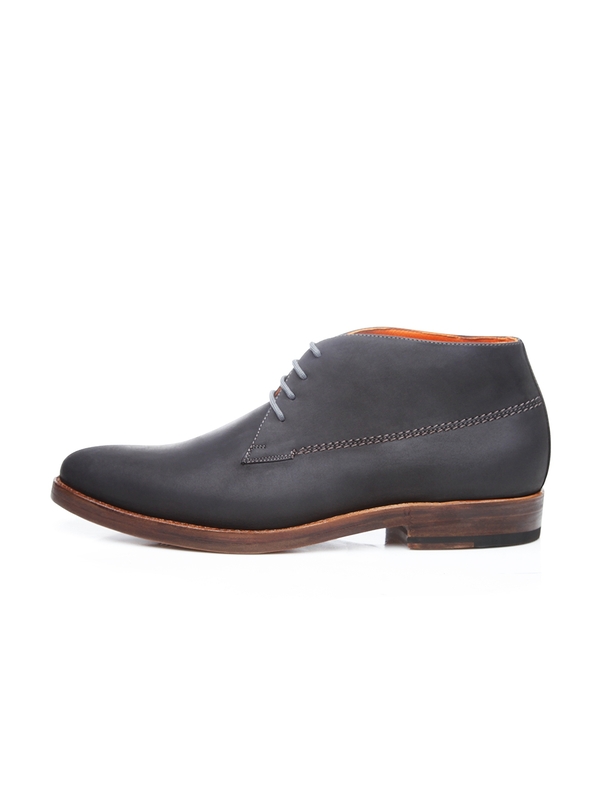 This nubuck ankle boot is absolutely ideal for leisurewear. 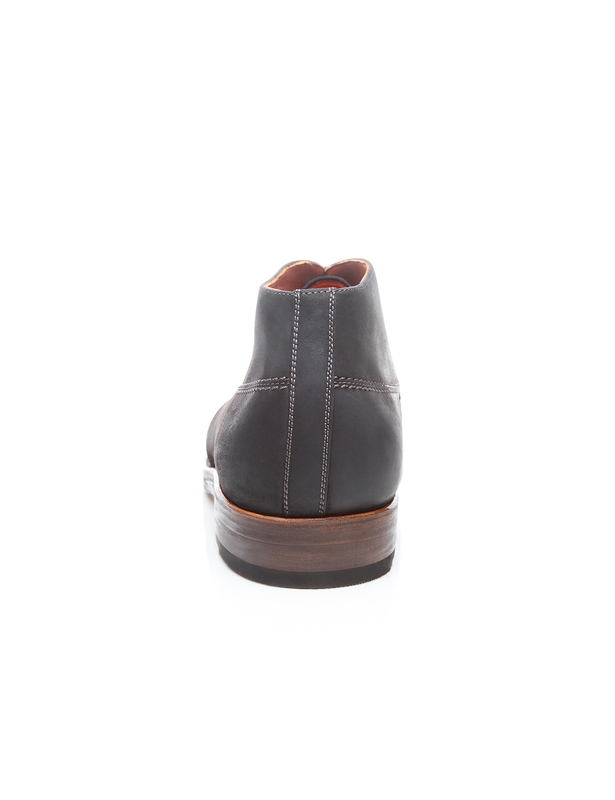 However, rough leather models like this one are also a wonderful choice for those who work in the creative sector and other fields with relatively informal dress codes.